Mill Green Museum is a little gem – an 18th Century working watermill, situated between Welwyn Garden City and Hatfield. We still make flour and demonstrate historic milling practices on Tuesday, Wednesdays and Sunday afternoons. You can even buy the flour – organic stone ground wholemeal – to take home. Come and explore the historic buildings. It makes a great afternoon out. The rooms are full of local art and stories about local history. 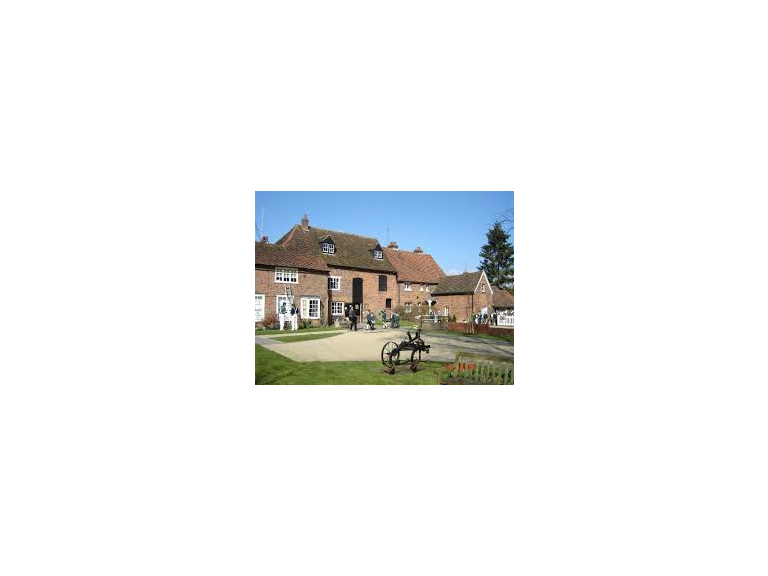 This is home to the Welwyn Hatfield Museum Service, so if you want to know more about the area, for interest or a school project, it is a great place to start. The Museum Service is very active in running art workshops and craft sessions and holding events, some for adults, some for children. Please see our website for what’s coming up. http://www.welhat.gov.uk/millgreenmuseum We always have lots on in the school holidays. The museum is currently open four days a week: Tuesday to Thursday 10am – 5pm and Sundays/Bank Holidays 2pm-5pm. Children are free, adults £2.50.